Attendees must be at least 21 years of age with a valid photo ID to purchase and/or consume alcoholic beverages. Will there be restrooms on site? Yes, portable restrooms—including accessible units for the physically impaired—will be conveniently located within the park during the event. What if I want to make it an all-day event? We are proud to partner with Hyatt Place Chesapeake/Greenbrier. 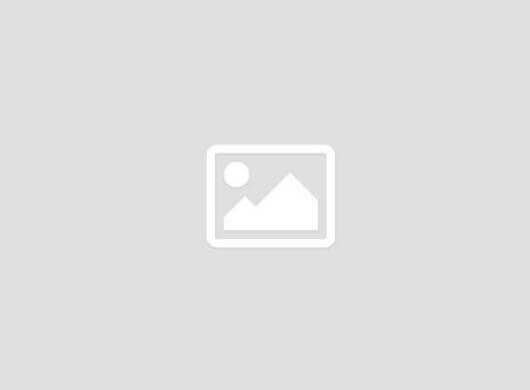 They offer complimentary breakfast, airport shuttle (within a five-mile radius), WiFi and parking. They also have offer a fitness center and indoor pool. To reserve your room, click here and use Group Code G-CWF8. You can also use the same code when calling Hyatt Reservations at 855-551-1934. Cutoff date for reservations using this code is September 12, 2019. Will handicapped parking be available? Parking for disabled individuals is available and reserved for vehicles displaying any state-issued disability or license plates. These spaces are available on a first come, first serve basis. This is a rain-or-shine event. Please plan accordingly based on the weather forecast. Only service animals trained to assist disabled persons will be allowed into the event. No pets. Can I bring other items with me? You may bring blankets/tarps and or lawn chairs for use in designated areas. Coolers and picnic baskets are also allowed but will be searched at the entrance gate. 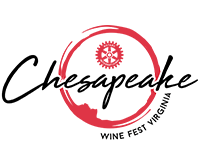 Note: Chesapeake Virginia Wine Festival reserves the right to limit space for individual picnic areas to accommodate all patrons and to provide safe access through the festival grounds.